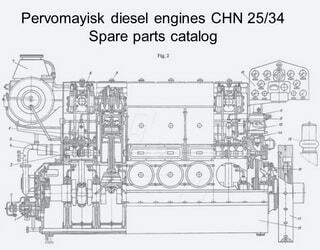 We can supply from our Odessa (Ukraine) and Burgas (Bulgaria) stokes ALL spare parts for Pervomaisk diesel engines: 6CHN 25/34-2, 8CHN 25/34-2, 8CHN25/34-3. 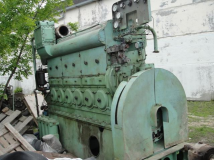 The following designation for Diesel generators are used: DGR 320/500, DGR 400/500-2, DGR 500/500. 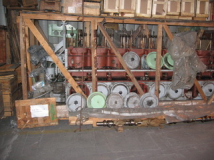 We have 40 years of experience in the operation, maintenance and repair of these engines. 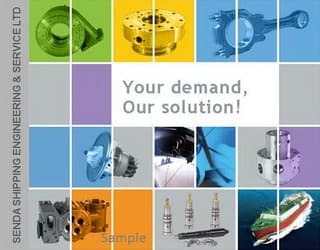 We know what you need. Very often, we know better than the chief engineer of the vessel. 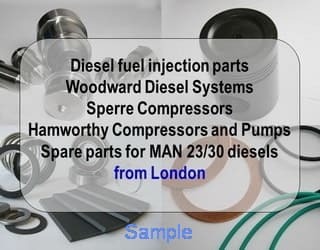 To help you in maintained of your CHN25/34 diesel generators we have prepared the list of necessary spare parts for overhauling eight cylinders. You can use this pdf file as a reference and guide. 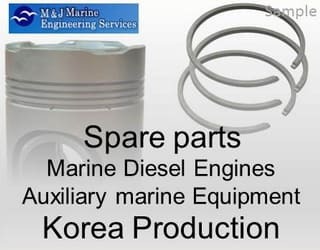 DIESEL ENGINE 8CHN 25/34 - spare parts for one overhaul 8 cylinder engine - PDF file free download. Pages with wear parts drawings from CHN 25/34 parts catalogs - PDF file free download. We hope these PDF files will be useful for you. It is not enough of cause. Ask. 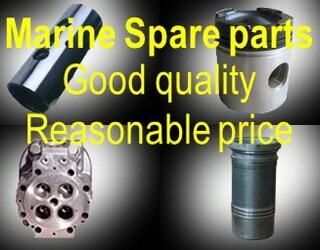 We prepare the offer for you shortly. 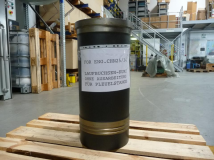 Cylinder Liner for CHN 25/34 Pervomaysk Diesel Engine - 1 PC. Price: 22000 USD (without generator with shields). For more photos see attached excel file. 2) Water Pumps left and right model. Iron and Bronze Bodies.